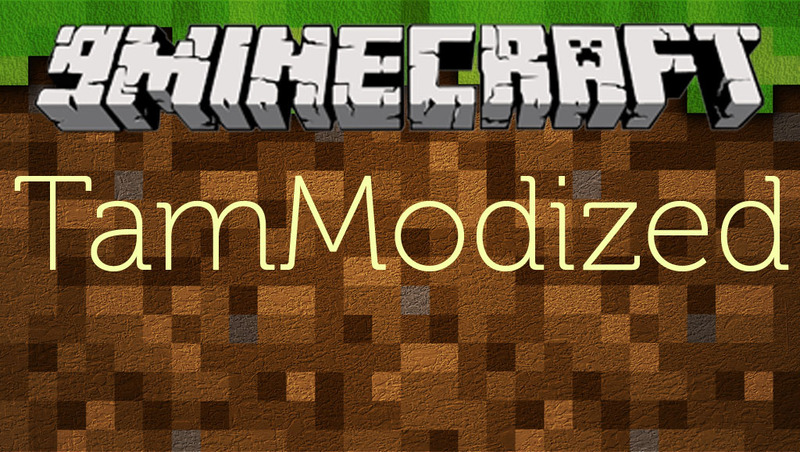 TamModized 1.12.2/1.11.2 is a library of shared code used by most of Tamaized’s mods. It’s pretty useless on its own. It does indeed do one thing, upon the Ender Dragons 2nd and further deaths, the dragon drops another Dragon Egg where it died.